When Pier 17 opens its 3,400-capacity, 1.5-acre venue in Manhattan’s Seaport District this coming August, fans will be able to look out at the Brooklyn Bridge as well as surrounding views of the Statue of Liberty and the Manhattan skyline serving as a backdrop to concerts and events as part of the Seaport District’s Rooftop Concert Series. 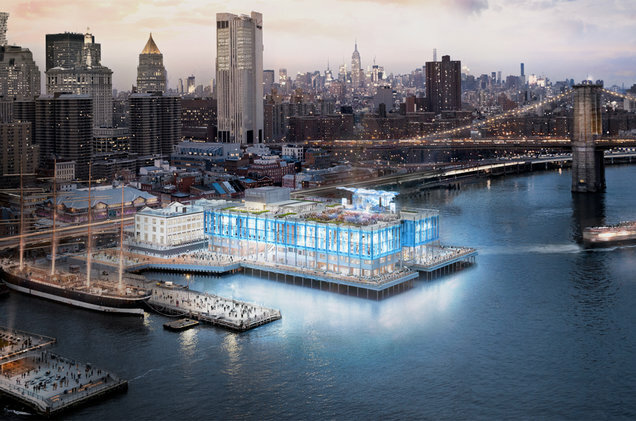 The Manhattan’s Seaport District will clearly become one of New York City’s newest entertainment destination when the Pier 17 Rooftop Concert Series kicks off on Aug. 1. 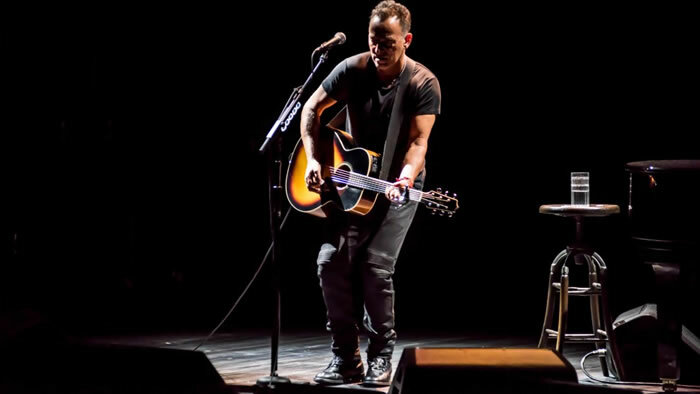 Starting out with a huge 2 bookings, the first two acts to take the stage at the new venue are comedian Amy Schumer and Grammy-winning rock group Kings of Leon announced this morning (May 7). Schumer’s event will be seated, while Kings of Leon’s is general admission. The Live Nation-programmed Pier 17 Rooftop Concert Series will feature a diverse roster of talent after the inaugural performances, with a full 2018 lineup to be announced in the coming week. 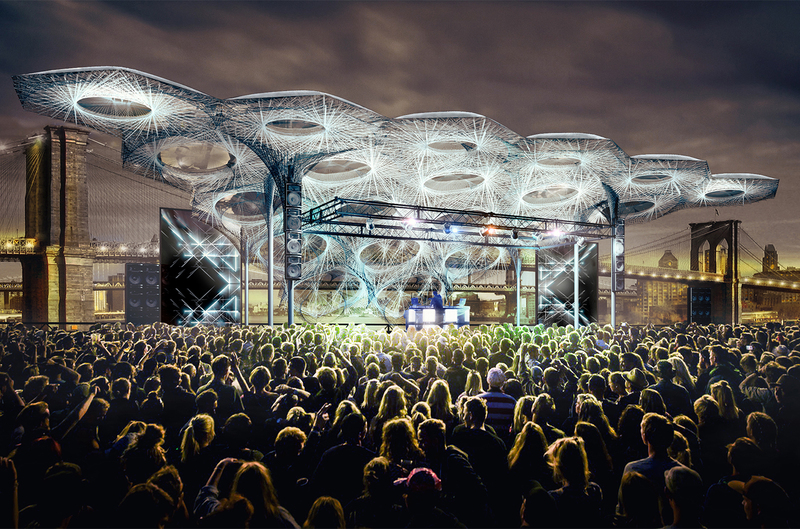 Tickets for the Pier 17 Rooftop Concert Series can be purchased on Ticketmaster. General on-sale starts May 11 at 10 a.m. ET, with Chase cardholders receiving early access with a 48-hour presale starting at 10 a.m. ET today. For more information about these shows and upcoming events at Pier 17, visit Pier17ny.com. 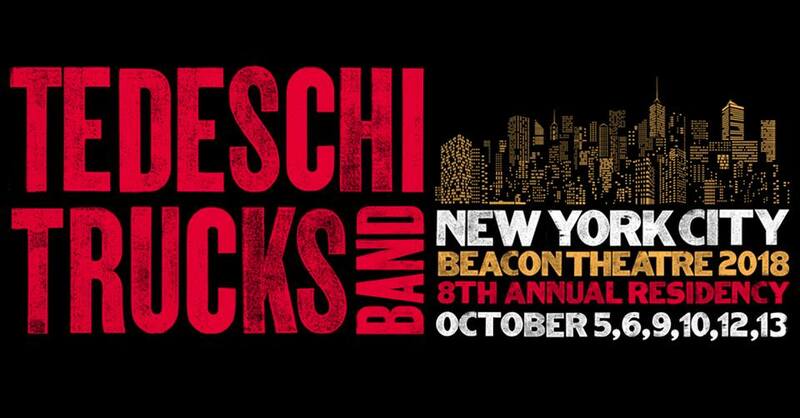 For more information please visit www.livenation.com or www.seaportdistrict.nyc.